Costa Blanca Booking has a wide range of properties for sale: houses, apartments, bungalows, townhouses, villas and plots. We have properties in resale, but we also have new constructions in Albir, Alfás del Pi, Altea, La Nucia, Benidorm, Finestrat and the surrounding areas. You can be sure to find the property that you are looking for at Costa Blanca Booking. We have more than 800 properties for sale in this area and just in case it might not be enough, we have access to the network of more than 80 other collaborating real estate agents with properties at the Costa Blanca in Spain. We can help you with all aspects of purchasing a property in Spain: help to find and decide for the right property, visit the selected properties and assist with the financial and legal aspects of buying a property. 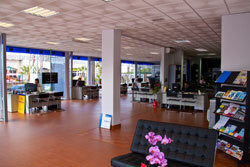 Costa Blanca Booking will make sure you have a stress free and comfortable start in Spain. We are also specialized in the rental market. 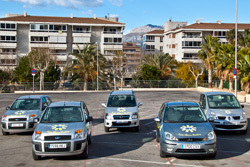 We rent out modern apartments, bungalows and villas in Albir. All the properties are completely furnished and equipped with everything you need for your stay in Spain. 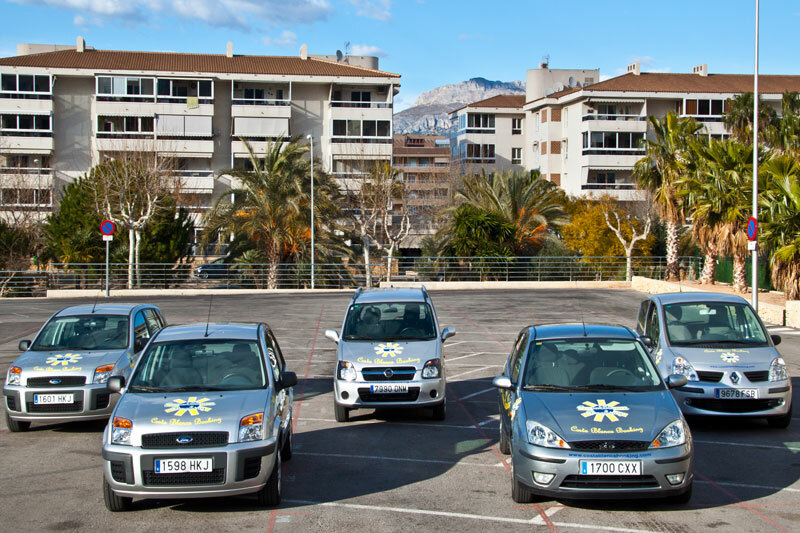 Our apartments are located in the centre of Albir within walking distance to all facilities. 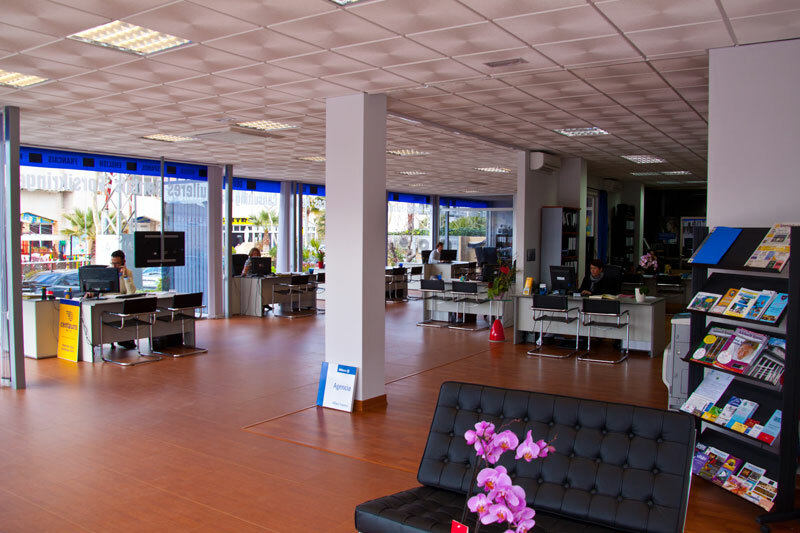 We can also offer you different services, such as car rental, reservations for tourist attractions and short or long bus trips to several famous places in Spain. 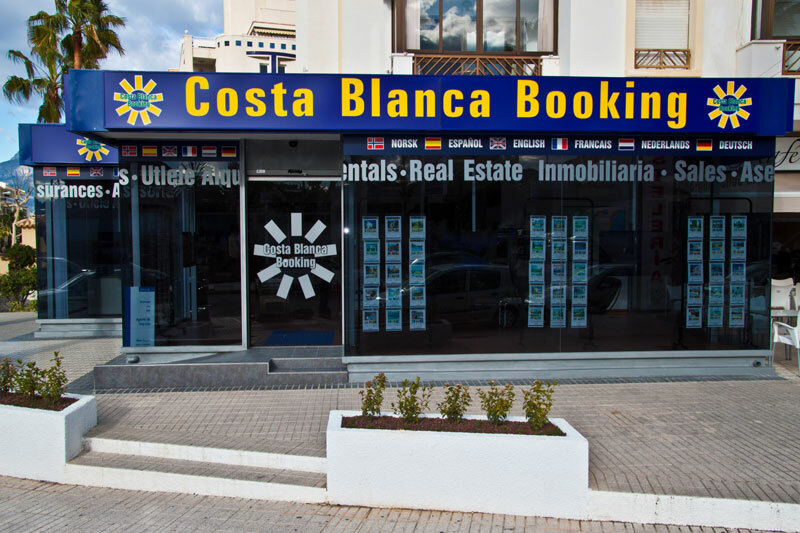 Start your search for a property for sale or rent at Costa Blanca Booking. If you have any questions – please, do not hesitate to contact us.